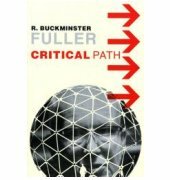 Critical Path is R. Buckminster Fuller's masterwork - the summing up of a lifetime's thought and concern - as urgent and relevant today as it was upon its initial publication. Critical Path details how humanity found itself in its current situation - at the limit of the planet's resource and facing political, economic, environmental, and ethical crises. Fuller's analysis has been proven correct in many areas since it was first propounded and the options he presents for the very survival of mankind remain as compelling as ever. Critical Path provides an understanding of the essential dilemmas of our time and shows how each individual can respond effectively to the unprecedented threats of the modern landscape. 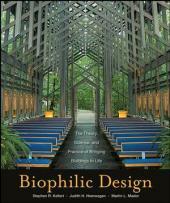 It is an essential text for any student of humanity.